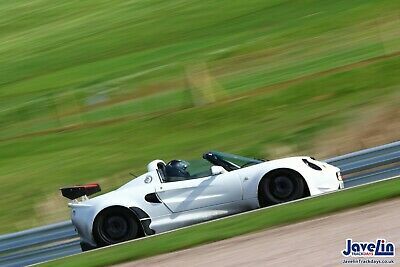 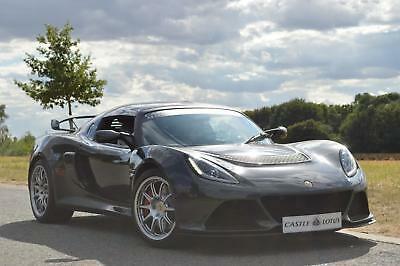 Lotus Motorsport Exige - custom track day weapon! 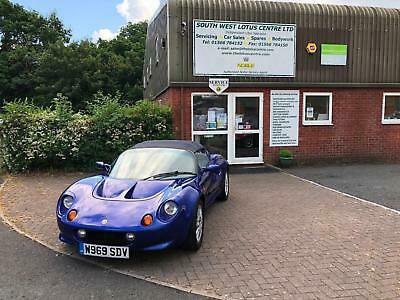 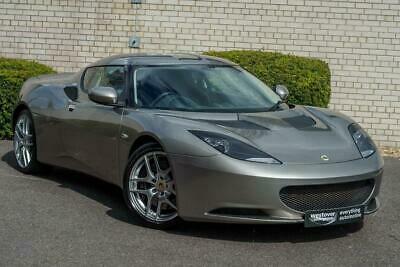 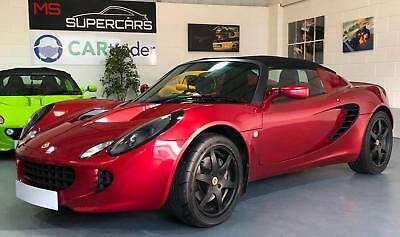 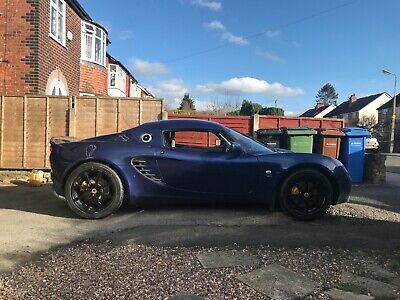 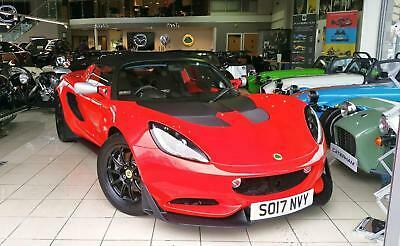 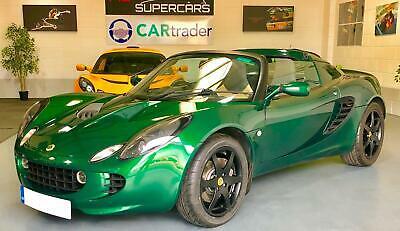 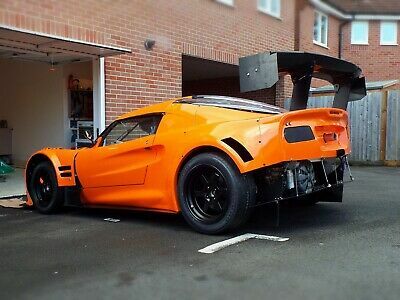 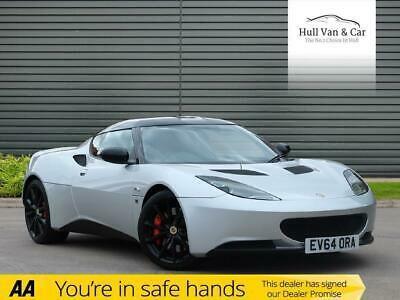 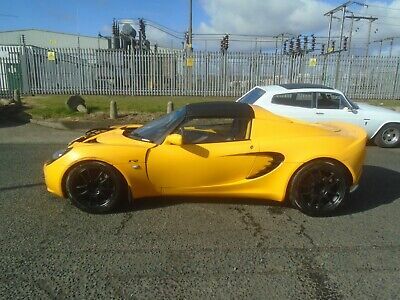 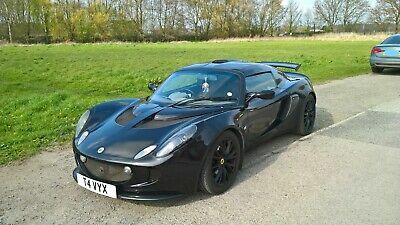 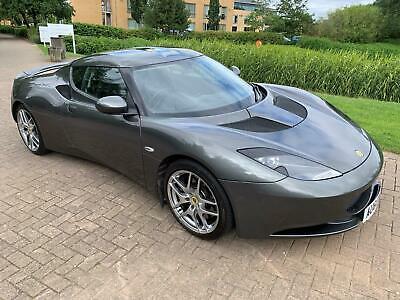 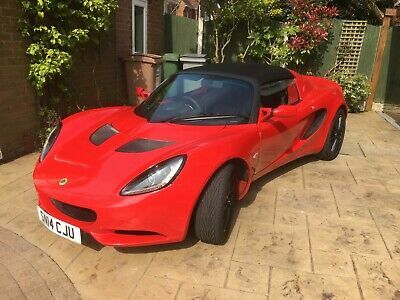 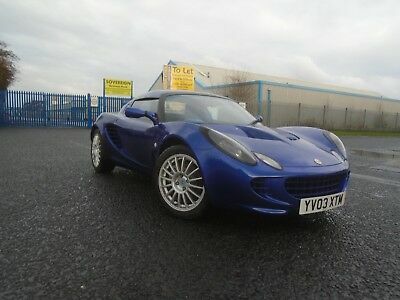 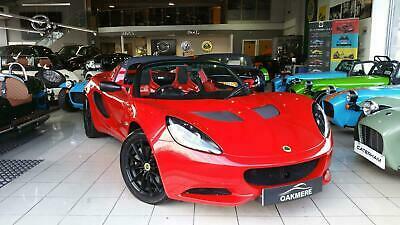 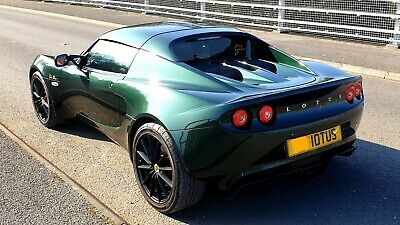 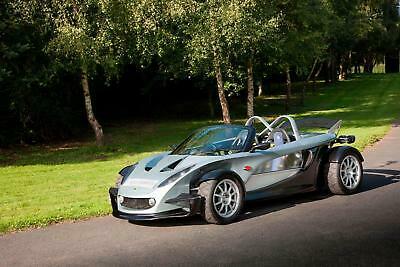 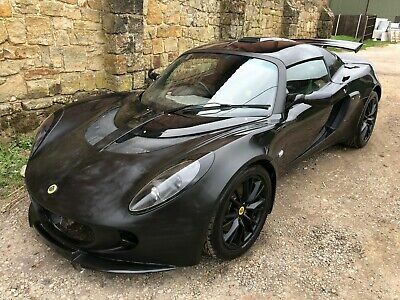 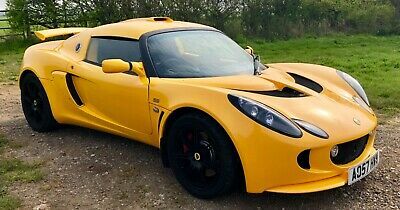 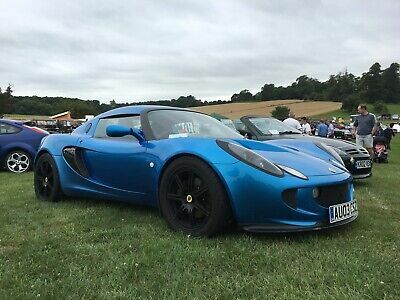 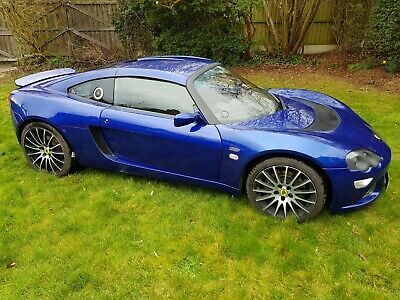 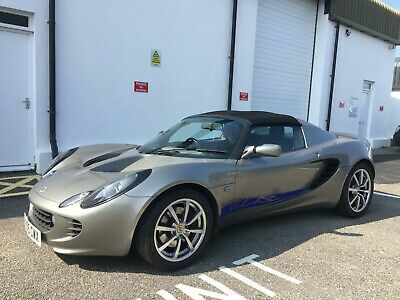 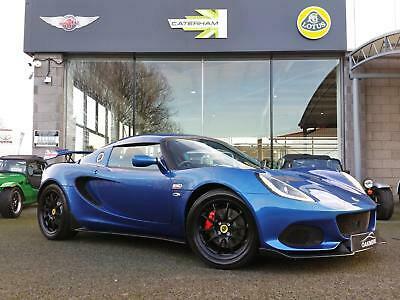 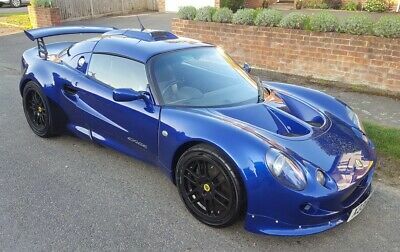 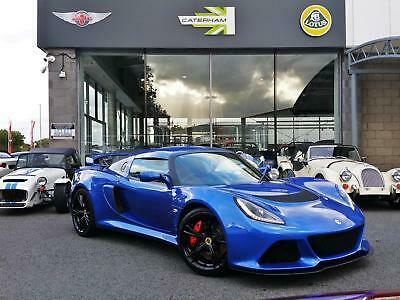 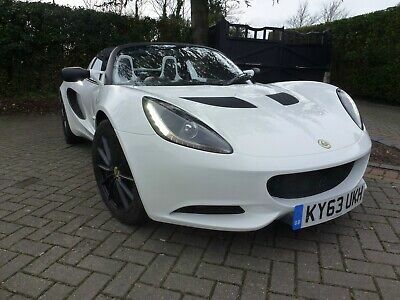 Lotus Exige S 220 Super Touring+ Sports+ Solar Yellow Stunning Spec!! 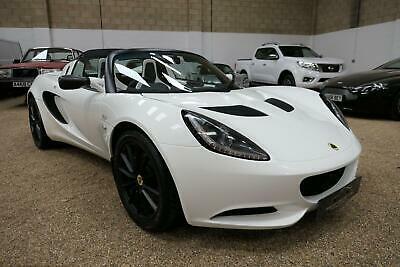 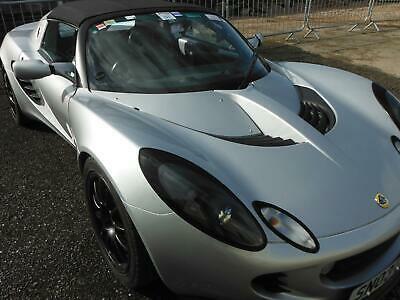 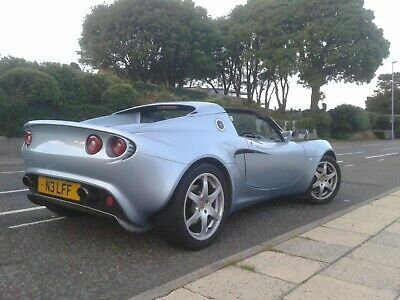 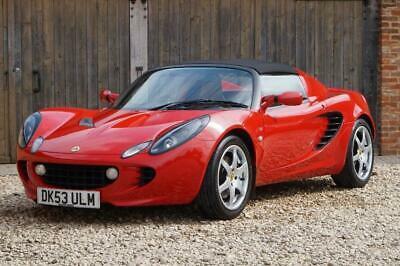 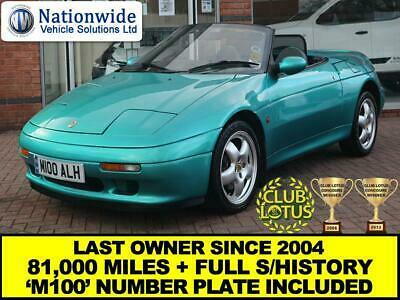 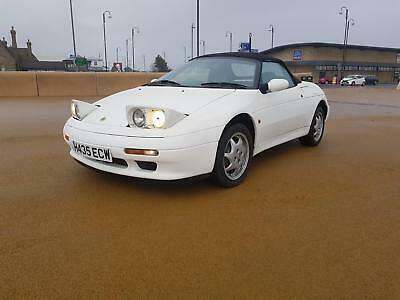 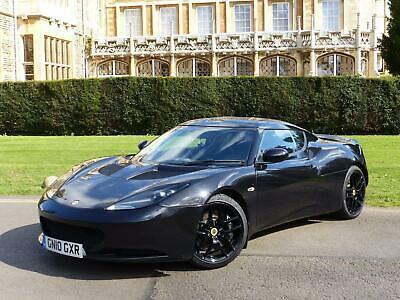 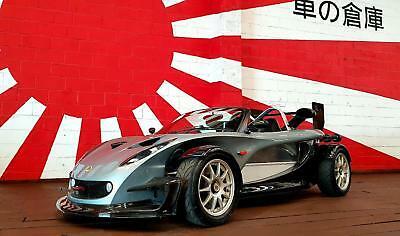 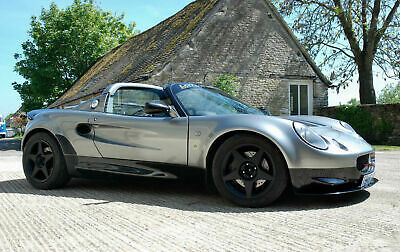 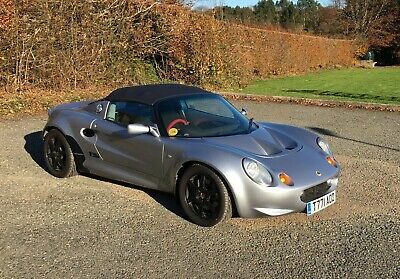 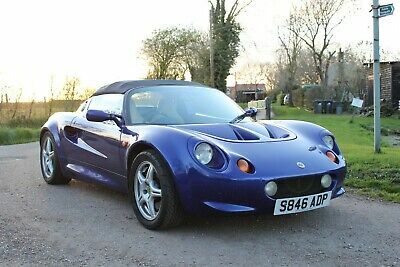 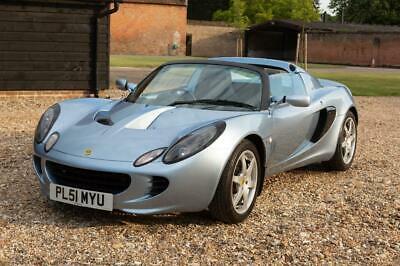 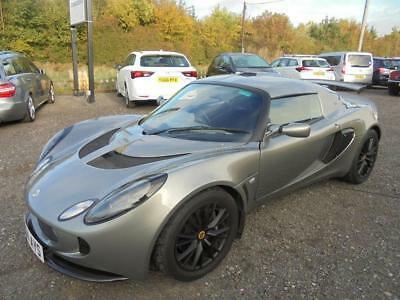 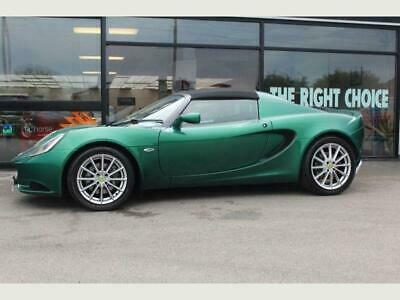 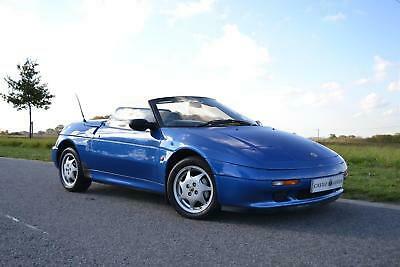 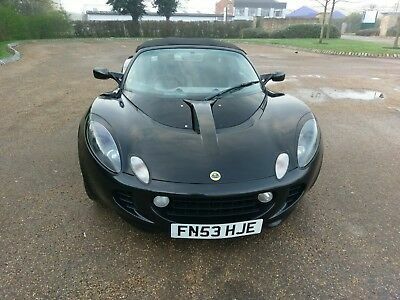 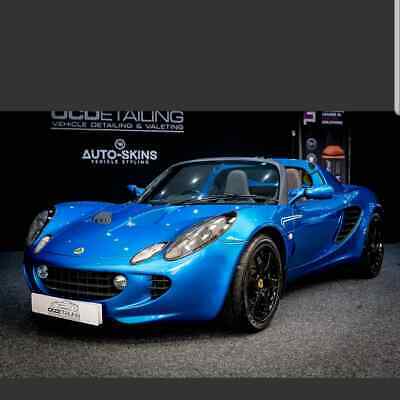 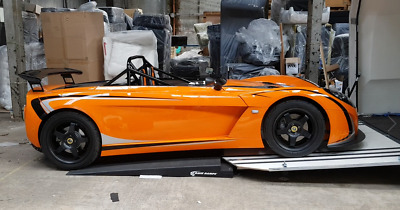 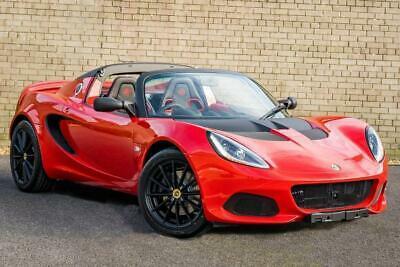 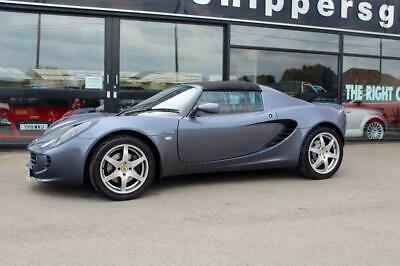 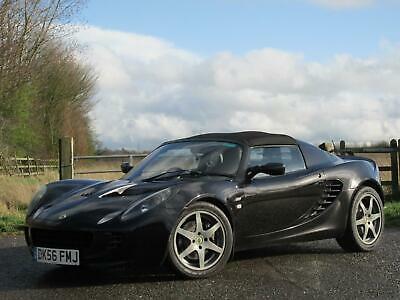 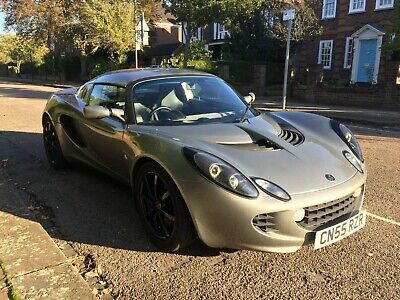 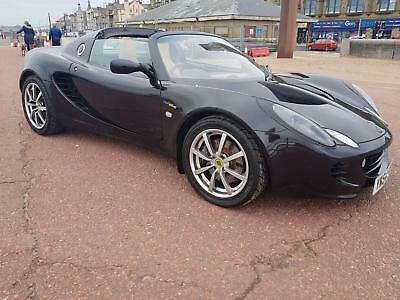 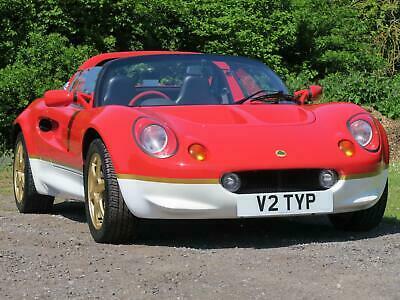 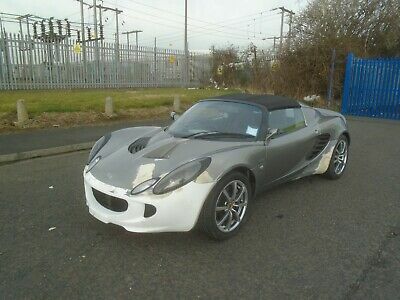 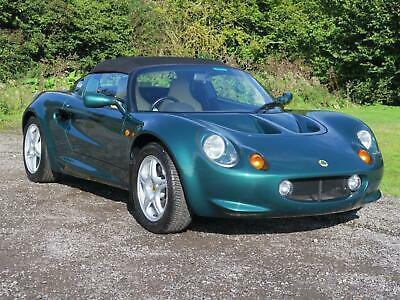 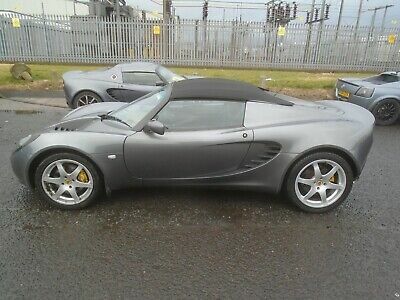 Lotus Elise S1 TT190 Super Sport.. 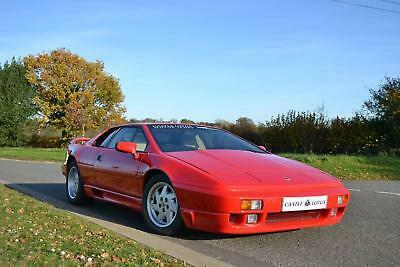 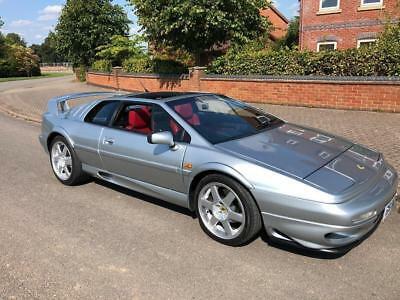 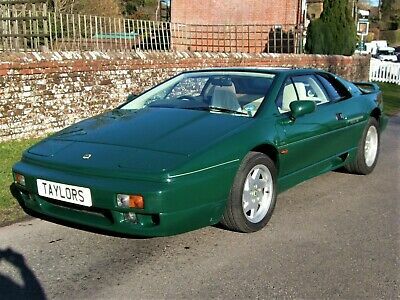 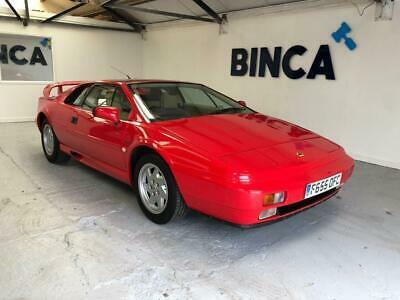 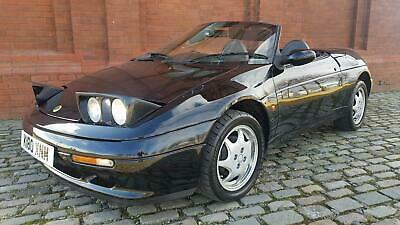 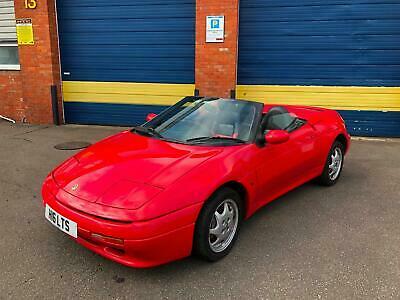 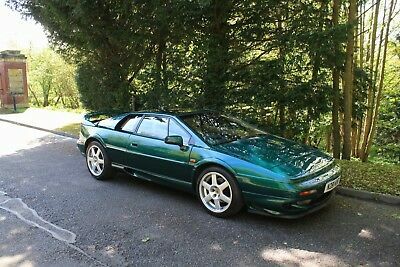 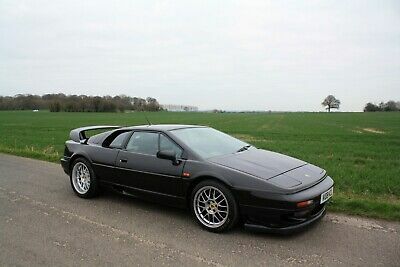 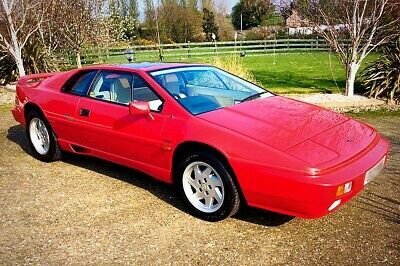 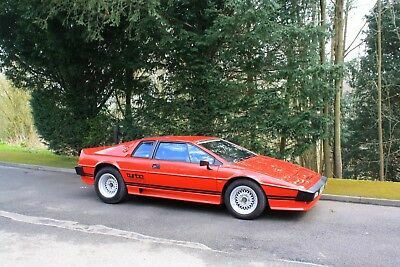 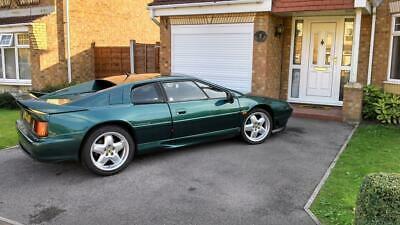 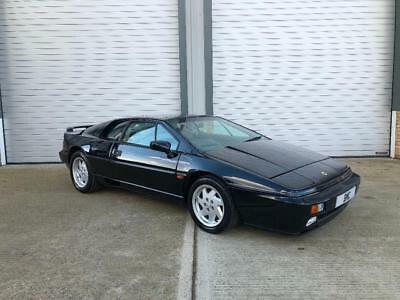 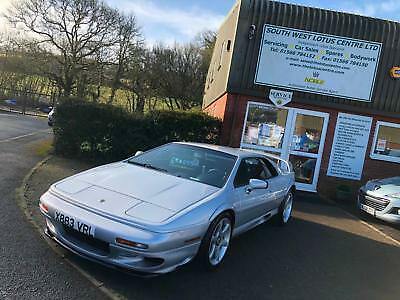 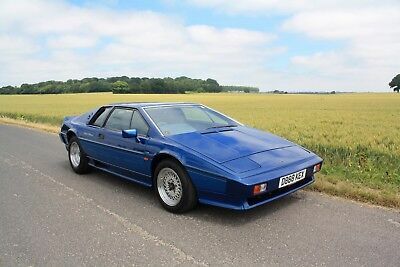 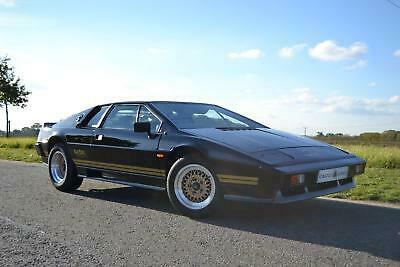 Many excillent modafacations ..
Lotus Esprit Twin-Turbo V8, 2000. 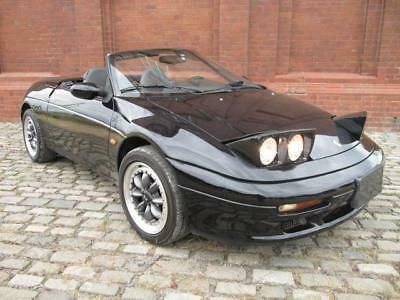 Metallic black + black leather trim. 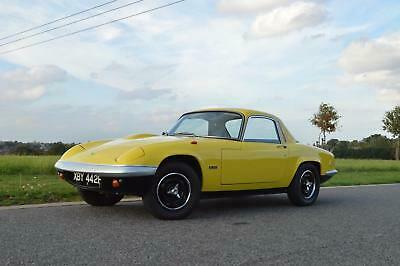 Lotus Elan+2S, 1970. 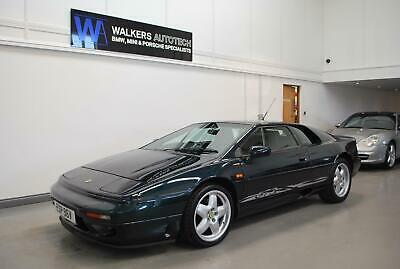 Lagoon Blue metallic with original black interior. 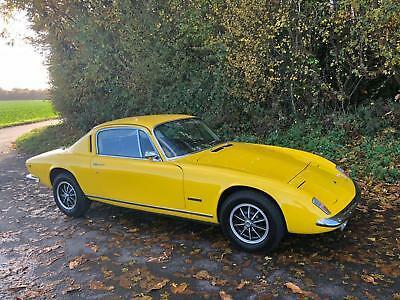 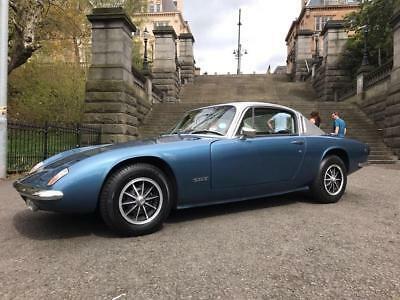 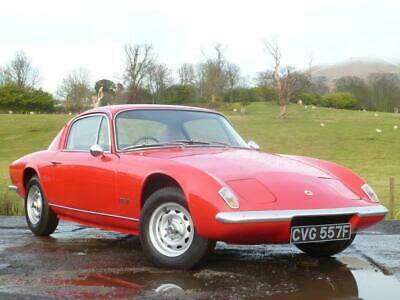 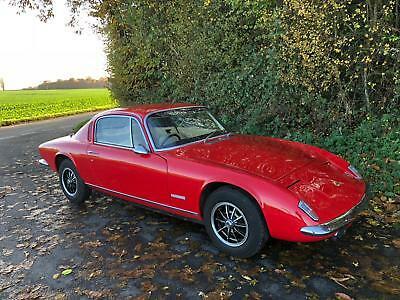 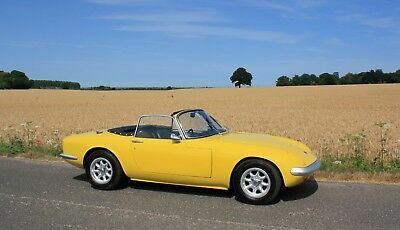 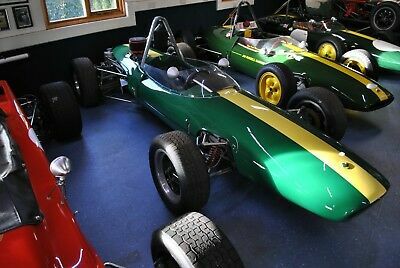 Lotus Elan S3 DHC, 1967. 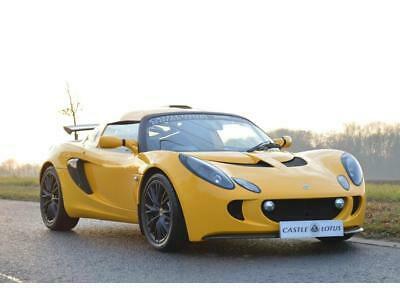 Lotus Yellow with 26R Shape Wheel Arches. 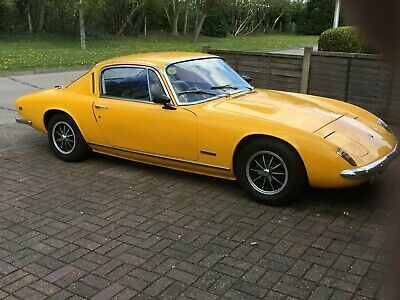 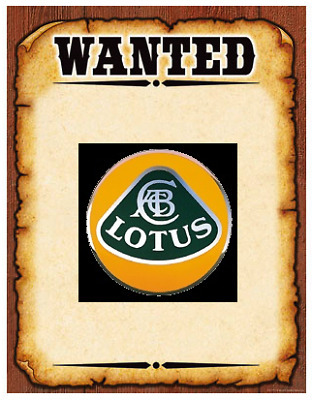 Lotus Elan+2S130/5, 1973. 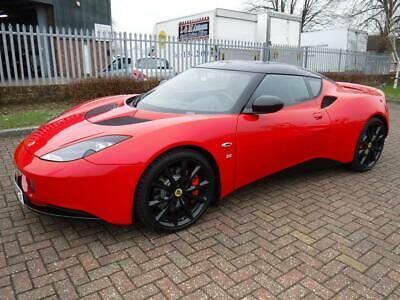 Stunning in Calypso Red with soft magnolia leather.